Portable software is a chain of USB applications – the ones which can be set on your flash drive, CD or DVD disc and used on various computers without further installation. Portable applications are fully functional yet they don’t store any settings or options in the Windows Registry. These apps were incredibility popular a couple of years ago as they were comfortable, easy to use and carry around. Now, when more and more people prefer tablets to PC, the popularity of portable software has being fading away. However, if you still belong to Windows PC users, here are some points you should now. No installation. Portable app works without installation. It means you just run it from USB drive, CD or DVD disc or any other source. No additional files. Portable app doesn’t require installation of any additional files. The exception to this are common runtime files, such as .Net, Java and Visual Basic. But usually you’ve already had them on your PC. Portable settings. Portable app keeps settings inside “itself”. It means that if you run the same app on another PC, it’ll come together with your settings. No traces. Portable app doesn’t leave any “footprint” on your PC. All the temporary files portable app may create are deleted automatically as soon as your exit the software. Just a click to run. You don’t need anything but your PC with Windows OS to run portable software. 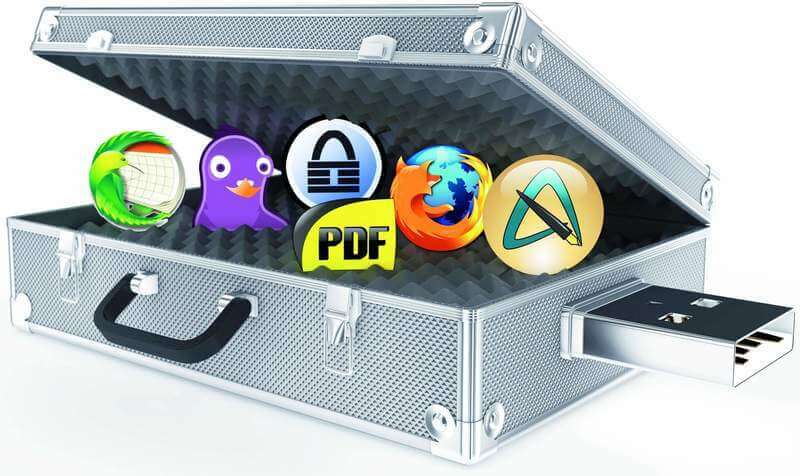 Portable apps also use various system files but those that already exist on any PC. Handy. If you always have the programs within touch, you can work everywhere. For instance – do it in an Internet Café, having your morning flavored coffee, at school, or even on your Granny’s PC (who knows…). Or in public places, where you wouldn’t like to leave your personal information. And, of course, on the devices, short of the applications needed. Easy to access. You have all you data 24/7. Workaholics – those, who cannot stop working even having an evening bath – will find USB apps extremely handy. 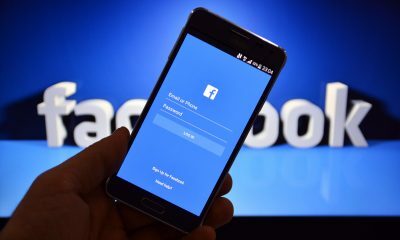 All the data is placed in the same location and applications run similar on home and work devices, even if their OS versions are not identical. No unnecessary badges. Since you don’t need to install portable software, you don’t have numerous badges of all possible colors on your desktop. It’ll always look new! Easy to find. The majority of the portable apps can be found and downloaded for free from portableapps.com. 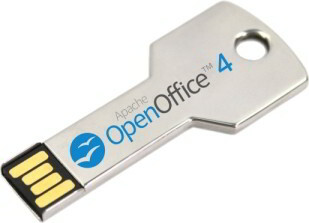 You should install them right on your USB flash drive and – voilà – use without any limitations. The website has its own app store, which may be installed on a USB as well for your accommodation. It acts like AppStore. Just launch the software and search for the apps you need. Popular software developers have portable versions of their products. If you know what particular app you need, you may go to developers’ official site and download the latest version of this app onto your USB drive, CD or DVD right away. Easy to lose. Portable software is not a must-have for absent-minded people, who are constantly losing their storages or share them with friends. If you lose your flash drive, you’ll lose all data and work you’ve done. Reduces settings. Some portable apps don’t have all the functions of their full-desktop version. It’s not that common though since most developers tend to provide fully-functional portable apps for users. Limited software choice. Not all the software has portable version. Some programs are developed in such a way that they require certain OS files to run correctly. 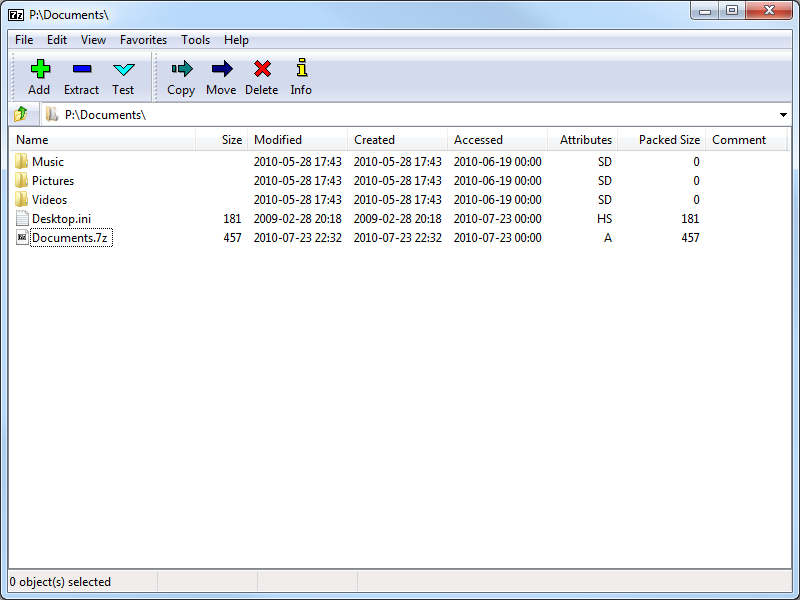 For example, Freemake Video Converter requires .Net Framework 4.0. 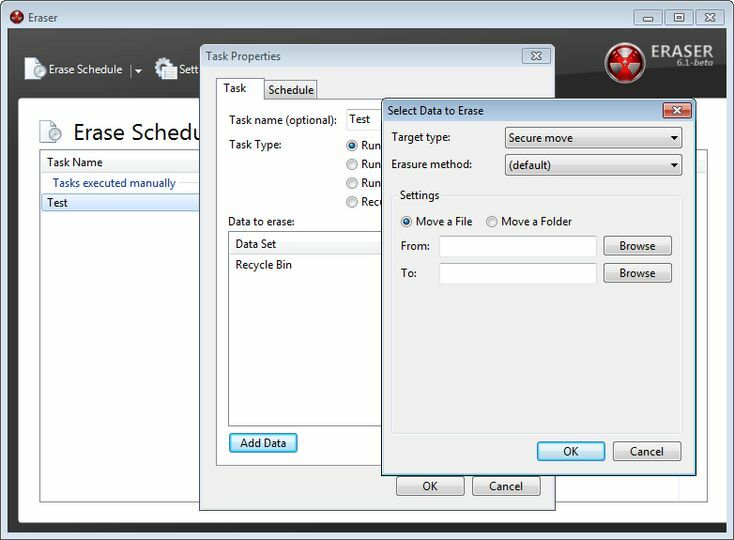 Moreover, these programs store users’ options and settings in a number of places including Regedit, Application Data folder and many more. Software of this type can’t run properly without these settings thus it can’t be used as portable. Voltage sensitive. A sudden and severe voltage jump can kill all the application data. To prevent this, don’t forget to make backups and also read our Top Ten Android Apps For Data Storage. Limited storage size. The size of the storage sometimes can be a real problem – if it is small, it may be not sufficient for all the apps. But with a huge USB you are at risk to overload the computer, thus, be careful while reading the software requirements. There are a lot of portable programs to choose from. 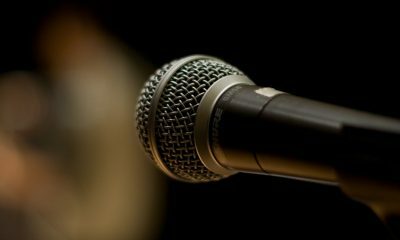 Of course, the choice depends on your needs whether you are a designer, a musician, or a student. I tried to collect top 8 basic apps that any person may need. I’m a great fun of this software and it’s installed on all my gadgets. 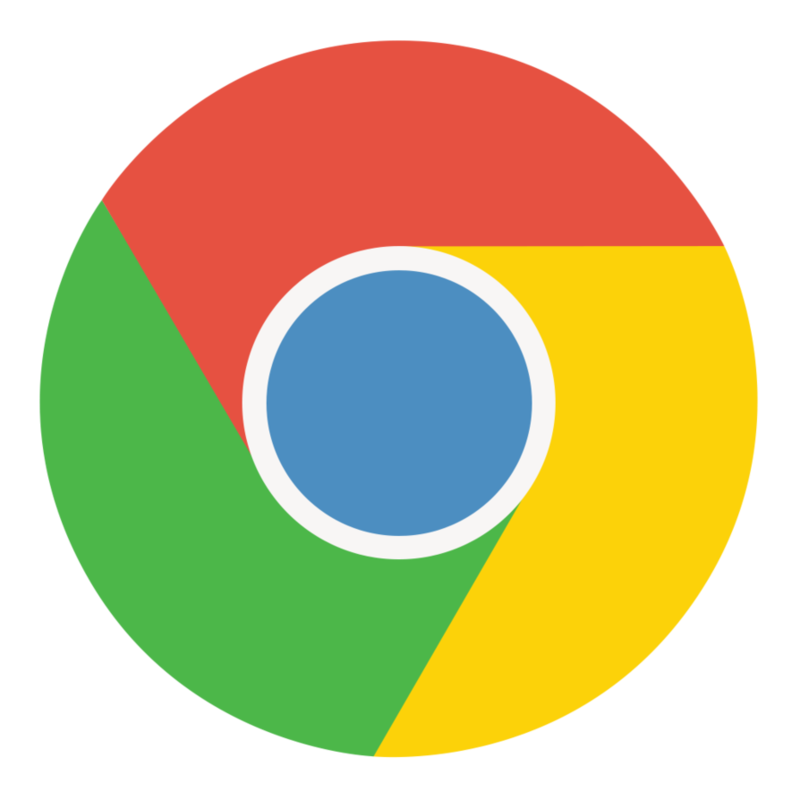 What I especially like about Google Chrome is its sync function that lets me access my browsing history or favorites whenever I need. When I run my USB drive on a PC with public access, I always check it for viruses before start working. Kaspersky TDSSKiller is great in finding malware of any kind. You don’t want to bring bad programs to your PC, do you? Well, you’ll hardly find any PC or smartphone where Skype is not installed. 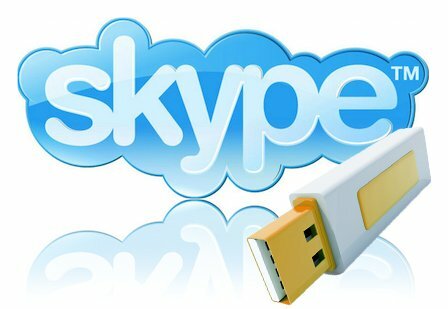 This software lets us communicate with our friends or family absolutely free and from any place of the World. If there is Internet, of course. As for me, it’s one of the best free players ever. That’s why I also keep it on all my devices. 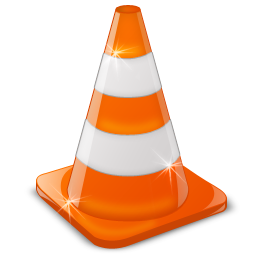 VLC player supports dozens of audio and video files formats, streams video and music tracks and has plenty of cool features. OpenOffice allows me to write and edit text documents that I may send to my clients without being afraid they won’t be able to open them. When I delete a file from a public PC, I want to be sure it’s deleted forever. And here come Eraser to help me. 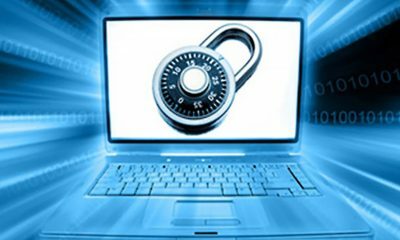 It lets securely delete and overwrite files and folders stores on modern hard drives. 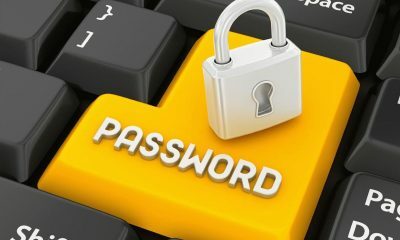 I know that keeping passwords elsewhere but in your mind can be very dangerous. 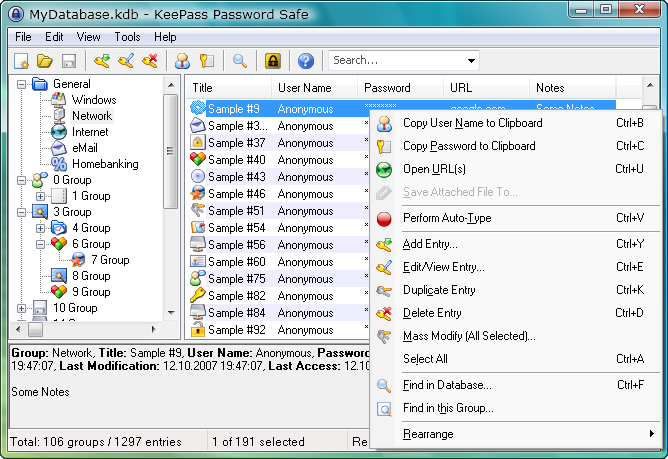 That’s why I don’t recommend you to save data from important accounts to KeePass, but you can always use it to keep numerous passwords from less important sites. If you download files from the Net, they make come in ZIP, RAR or 7Z formats. 7-Zip will help you extract file from archives of any kind. Just don’t forget to check downloaded files with AV software to make sure it’s safe to extract them. That’s my list of portable software. And do you use portable software?